Don't believe in God? You are not alone! 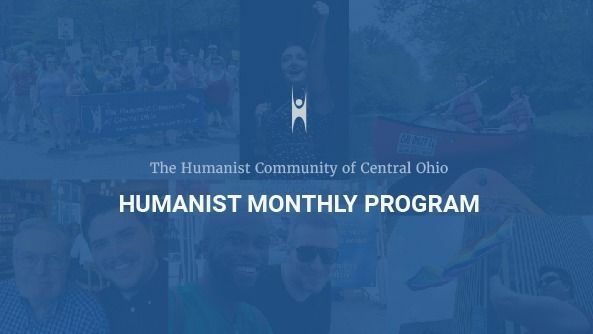 Join The Humanist Community of Central Ohio (HCCO), a community which values people, emphasizes reason and focuses on this world. In the meantime, check out our website-- www.hcco.org. 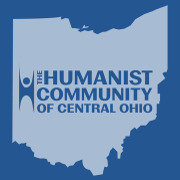 Give us a follow on Twitter-- HumanistOhio. Or check us out on Facebook--HumanistOhio. Additionally, check out our monthly events on our YouTube channel--HumanistCommunityOh. Did you know? We're a lot more than just a Meetup! We're a democratic, membership-based community for humanists and other nontheists. You don't have to be a member to attend our events, but if you like what you see, please consider becoming a member. Visit www.hcco.org/join for details. If you have any questions at all, please contact us at info@hcco.org. Happy Hours and Trivia Nights in Columbus!